Fortunately, standard visualizations like partial occlusion  and saliency maps provide a sanity check on the learning process. 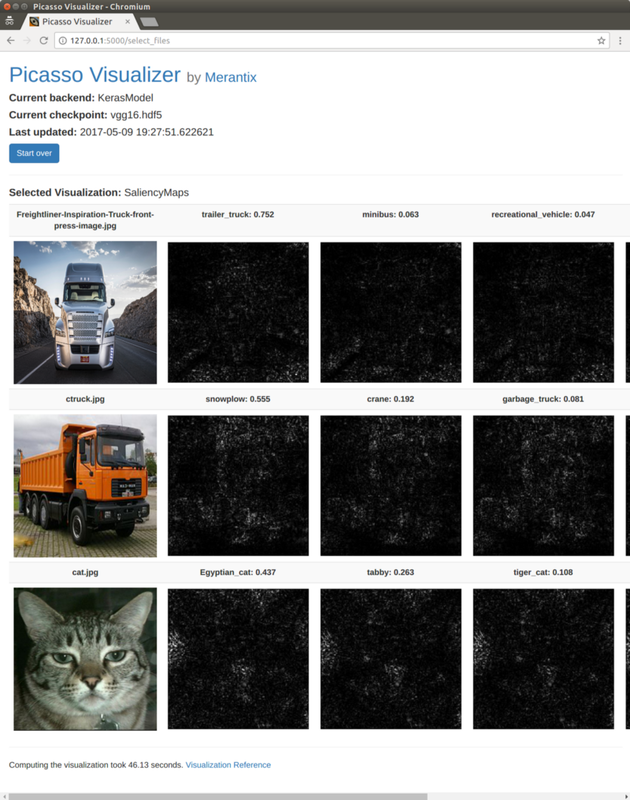 Toolkits  for standard neural network visualizations exist, along with tools for monitoring the training process. 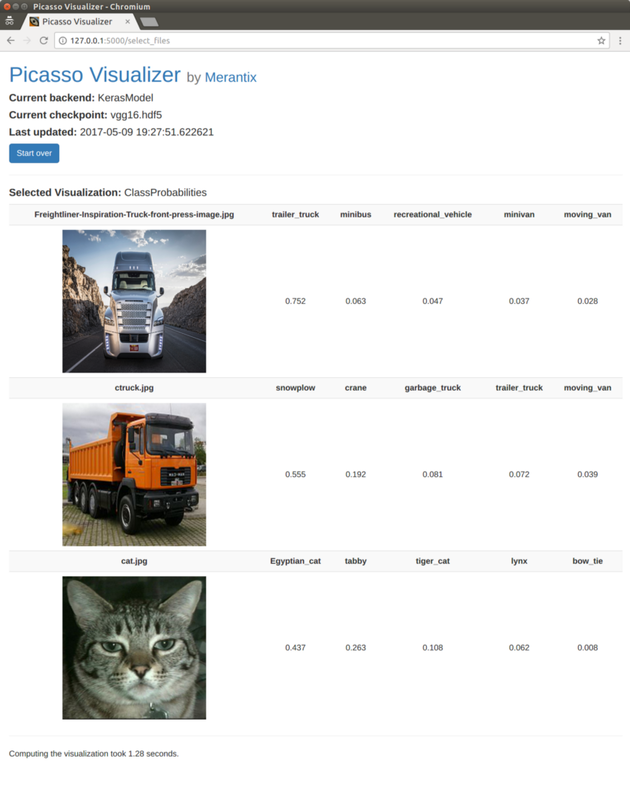 They’re often tied to the deep learning framework, if not model-specific. 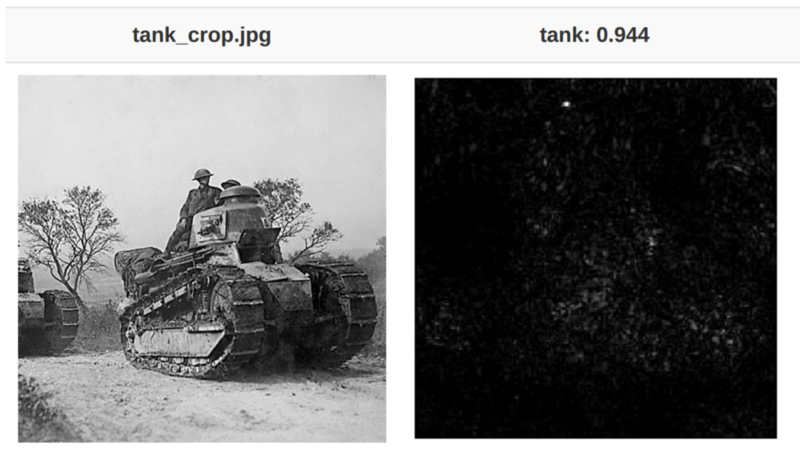 Could a general, easy-to-setup tool for generating standard visualizations have saved these researchers from detecting sunny days instead of tanks? Bio: Ryan Henderson is a Machine Intelligence Engineer at Merantix and holds a PhD in Chemistry from Cornell University. Prior to joining Merantix, he worked for Intel and a Berlin-based Blockchain company.